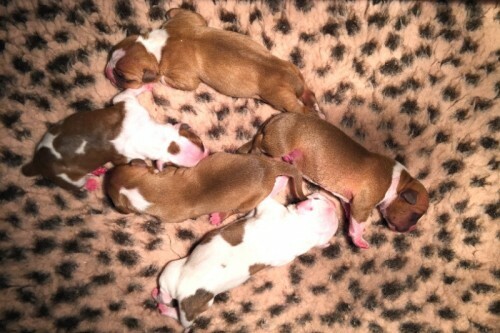 Today Lilly gave birth to 5 wonderful and healthy pups. There are 3 boy’s and 2 girls. Both mom and pups are doing great.